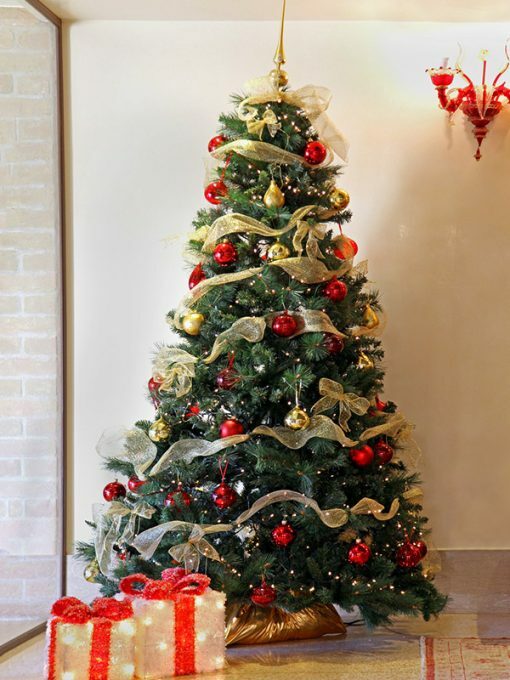 This service includes the tree, delivery, professional decorating in your choice of themes (red, silver, blue or gold or combination of these colours), led lights and removal of tree in, lights and decorations in early January. The Gold Service offers an all in one package for those people who wish to have the ultimate Real Christmas Tree experience. If picking up from outlet at 7 Taree St, Burleigh Heads, just choose the nearest date to your desired pick up date regardless of where you live. If you live in Burleigh Heads you may choose any of the above dates.